They only made one change and that was in 1985. It was so bad that the old formula was back in less than two months. Pepsi's formula has changed many times. 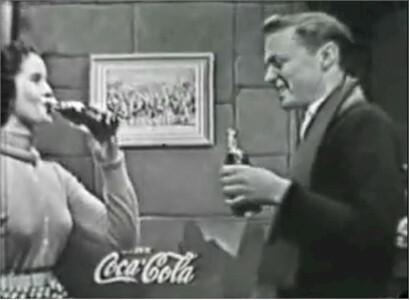 In the 50's Coke was great then came the change in formula and I went to Pepsi.